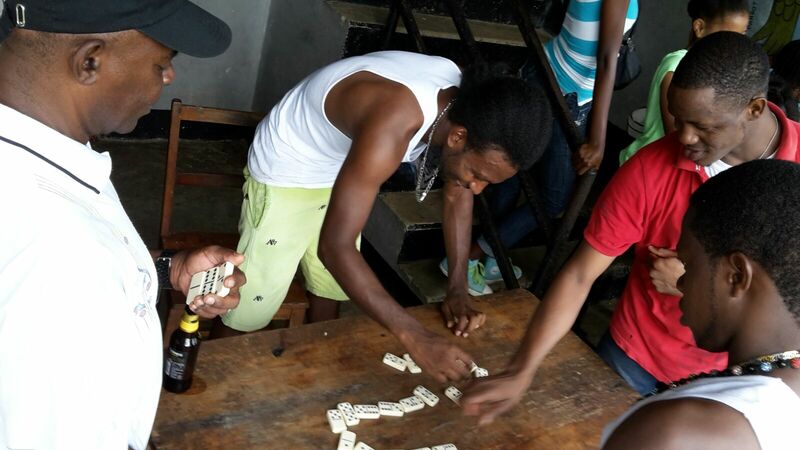 Domino in Jamaica - The Game We All Love! 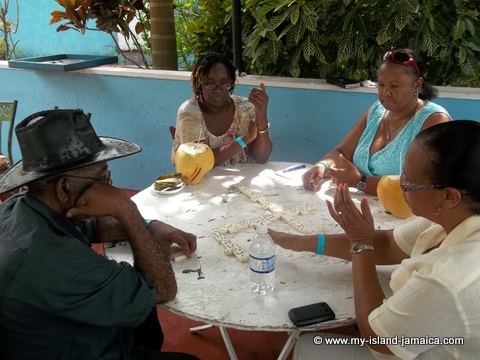 A game of domino in Jamaica is like nowhere else! Of course, we perfected this lovely sport and is credited for taking it to the big world stage. As a boy, I usually frequent 'Ms Adlyn' little corner shop - two chains or so from my home, to get a piece of the action. Every evening the men from the (mainly farming) community would converge there and play dominoes. And weekends are even better, they stayed back until much later in the night. 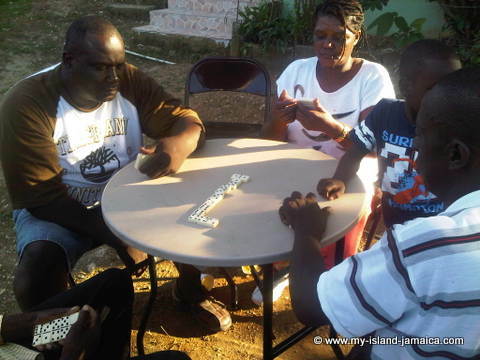 And this is typical of many rural communities in Jamaica - dominoes is still the preferred game after a hectic day of work. But domino in Jamaica is even more than that, it provides a cordial yet competitive atmosphere for great social gatherings. It is also a great ice breaker for bigger functions as well. We enjoy domino at parties, fundays, 'wake' cermonies, reunions, and just about any other social gathering you can think of, including religious meetings as well. Everybody plays domino in Jamaica, but you will find mainly average to older men enjoying the game more frequently. 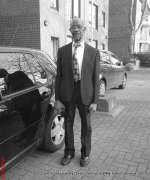 We admire the winners, 'Uncle Eustace' for example, was one of the kings of domino in my community, very hard to beat! Many times they play just for fun, but other times for a stake as well -from a cold red stripe beer to hard cash. As this suggest, you use a partner. Typically 4 persons plays (A person and his partner vs. another and his partner). This is perhaps the most popular option here. Contrary to 'partner', the naming has nothing to do with this version at all. I am hoping you will not ask me why such a name. I suppose it is because of the individuality of this one, aach person plays for himself. This is the version that is mainly played for money. This is kind of a cross between both but there are other interesting features, for example, the hand is played anticlockwise. The sport took on a new dimension when Air Jamaica coordinated the World Championship of Dominoes held right here in Jamaica. That started in 1999. Teams from all over the world converge in Jamaica to compete in this exciting event. Sponsors from diverse corporations came together in Jamaica with a view of bringing together domino players from all over the world to participate in a professionally run tournament that provides the opportunity for excellent players to win substantial cash prizes. All this of course in an atmosphere of fun surrounding one of the most popular game in the Caribbean. When you get some time, take a look at this website to learn more about the game in Jamaica. 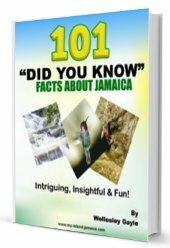 16 Fun Facts About Jamaica - How Much Did You Know? 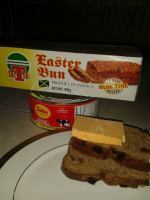 Please subscribe to my monthly newsletter, My Island Jamaica Digest. It tells you each month about the new information that I have added, including new developments, 'did you knows? ', and great stories from lovers of Jamaica.